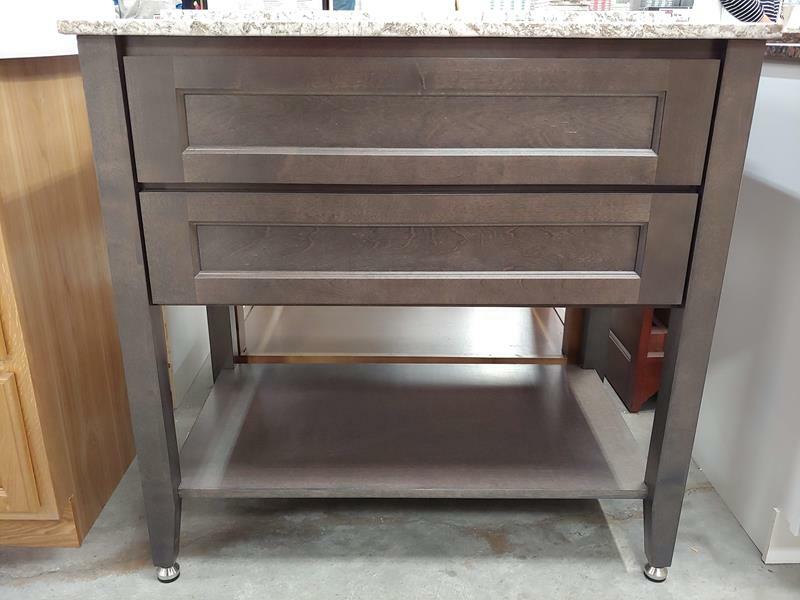 Every bit of the space is maximized in this open cabinet vanity. 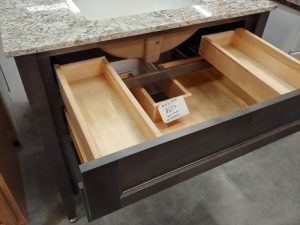 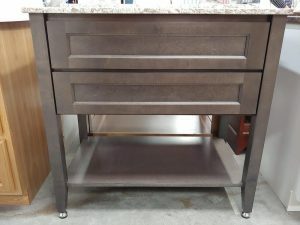 It’s got a surprising two drawers, specially configured to fit around the rectangular sink bowl. 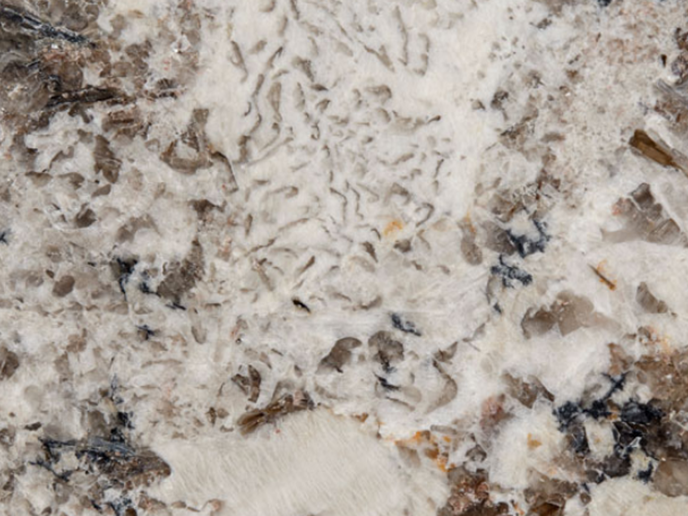 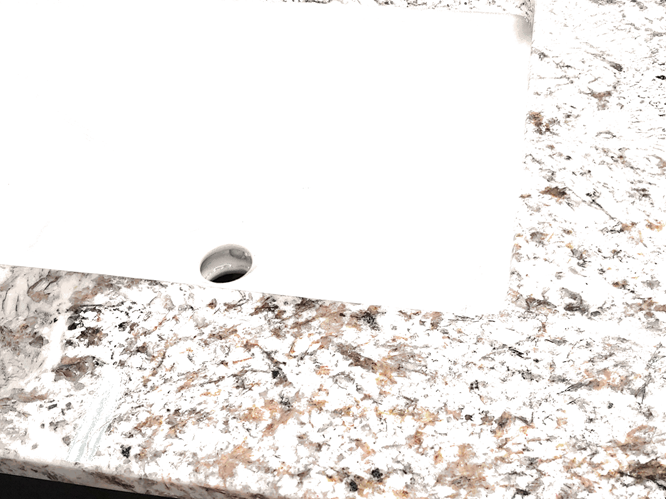 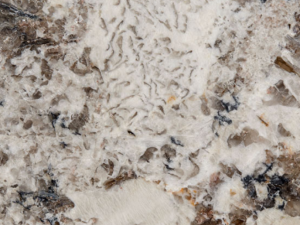 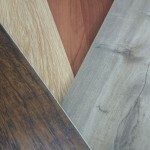 We love the classy bianco venato countertop!